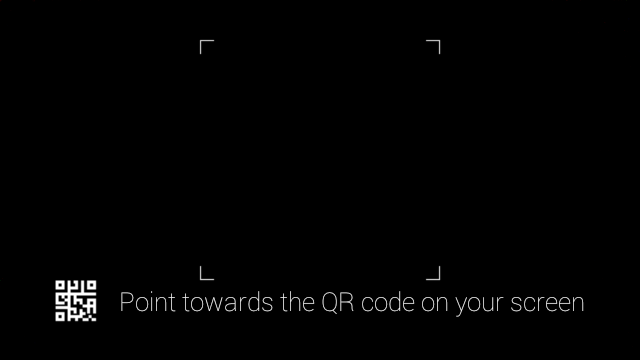 Since Google Glass has no easy way of fine detailed text entry (when it comes to entering in passwords or for authentication), the recommended way of getting specific data to an application is to use a QR code to send this information. To get this integrated with a Google Glass Xamarin.Android application is very simple, we’ll take full advantage of the ZXing.Net.Mobile barcode scanning library in C# and then use the Google Glass SDK to display the scanned results in our application. To help with a File –> New Project –> Google Glass application, take a look at the Xamarin Studio and Visual Studio templates. 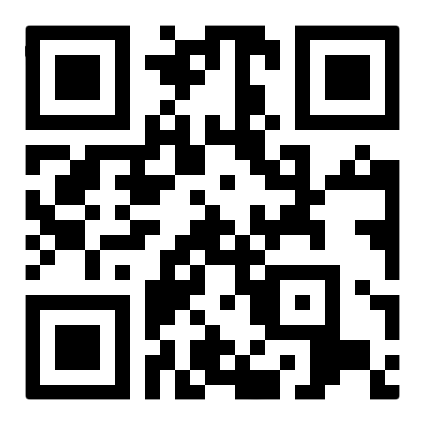 Using the ZXing.Net.Mobile library (version 1.4.2 and above) from the component store for simple access to asynchronous scanning of a QR code. To get the ZXing library setup, you’ll also need to include the Android Support Library v4 component. And we’re going to be using the Camera, so let’s make sure that we add the Camera permission for that in the “Android Application” project options. To handle the result, we’ll create a new Card and display the result in there, if the result is not empty. 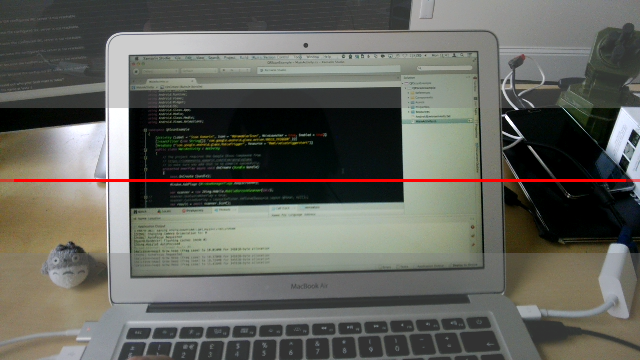 You can find all of the code for this example on my GitHub page for Xamarin Glass QR Scanner. « Google I/O, Open Source Apps and More! Google I/O, Open Source Apps and More!